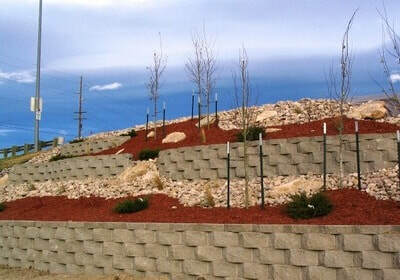 ​Decorative concrete is sweeping the nation and becoming a rapidly growing market here in Montana. Adding a creative edge to your concrete can turn your property into a masterpiece. 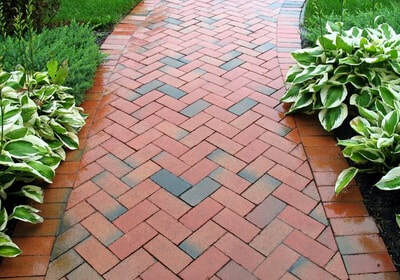 Greenup offers a wide variety of landscape patios, pavers, sidewalks and driveways. 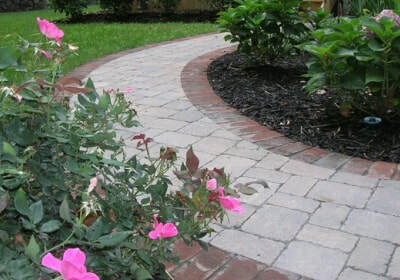 Whether your desires are to add the finishing touch to your landscaping, create a resort setting around your pool, patio, or simply pave a new path; Greenup can meet all of your concrete needs. Patios and walkways made with pavers require very little maintenance and are a great way to add to your outdoor living space. 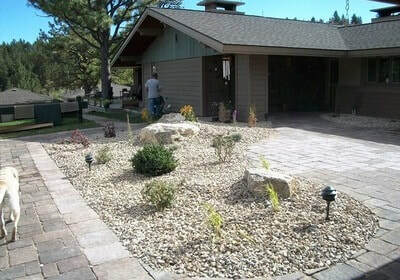 Paver patios can be designed into any shape and size to fit your individual needs. There are many different styles and colors available for you to choose from.